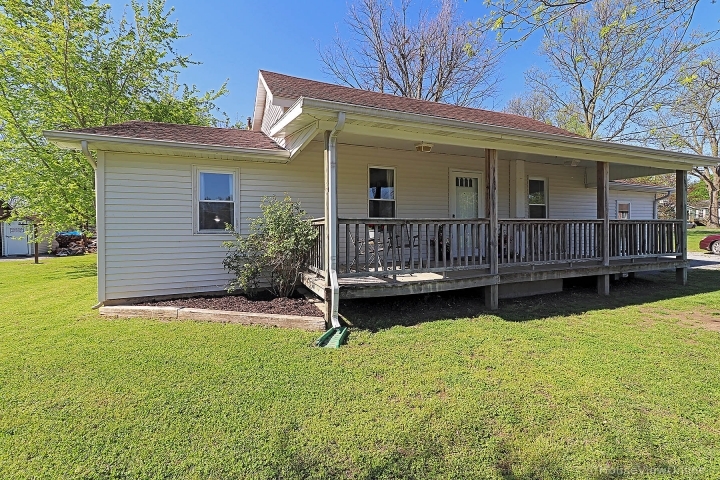 Well maintained 3 bed, 2 bath earth home located just North of Fredericktown! With over 2,040 sq. ft. of living space, this low maintenance, energy efficient home was built to entertain! With a spacious living room, a huge formal dining area, and an expansive kitchen with a breakfast bar and plenty of cabinet/counter space, you'll be ready to host the largest of gatherings. Large master bedroom with a walk-in closet and a full bath, two additional sizable bedrooms, sitting room, and an extra room that can be used for an office or storage. 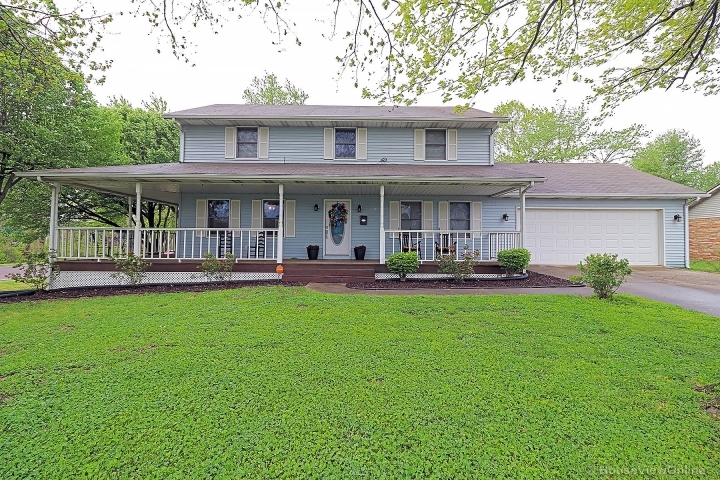 A covered front porch, leads to an expansive deck overlooking the swimming pool and 3 well manicured acres and beautiful landscaping surrounding the home. 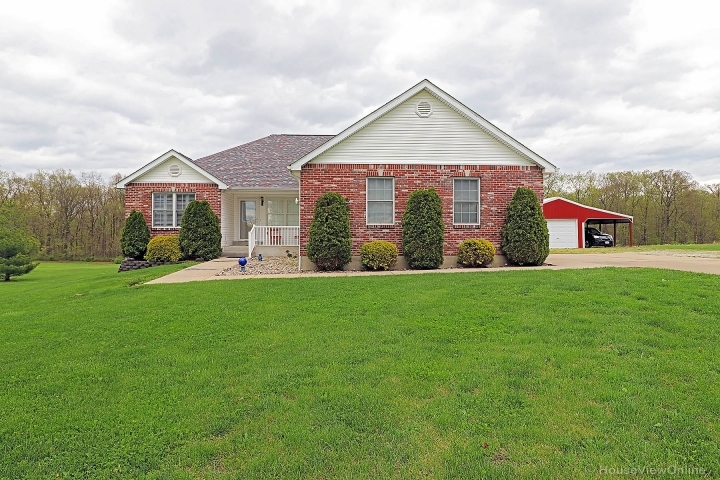 A paved driveway circles the detached 24x30 garage, leading to the attached one car garage and provides plenty of parking. 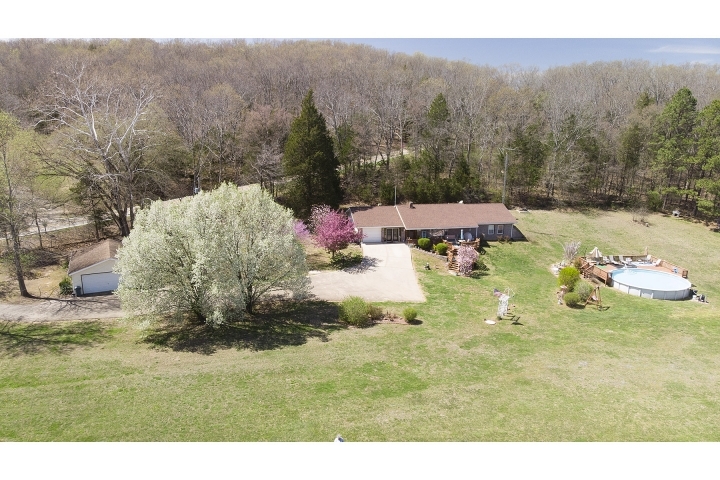 Private yet conveniently located just off a state highway and only minutes from town.